Every day we rely on traffic control technology to keep our commutes safe. 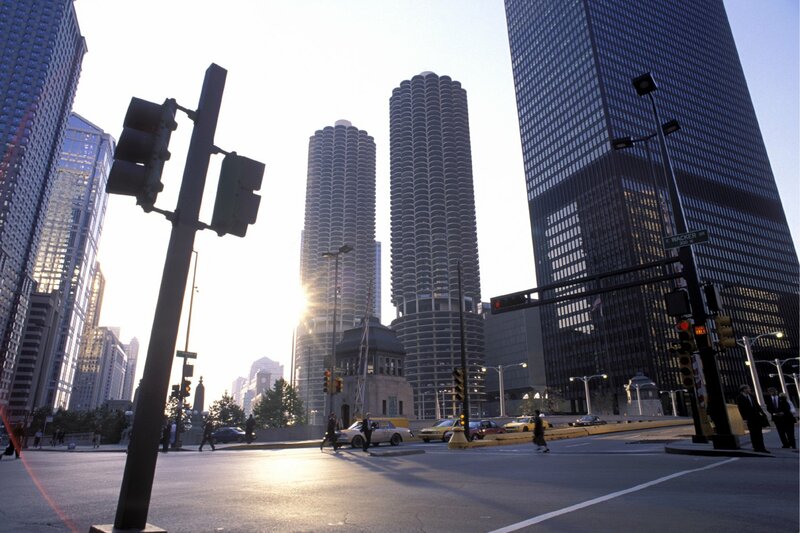 Communication solutions such as traffic lights, railroad systems and subway systems need reliable connectivity for proper functioning. But how can you ensure reliable connectivity? The Iowa Department of Transportation was recently updating their traffic intersection monitoring systems, and was looking for a way to enable communication between cameras, battery backups, priority preemption systems, traffic controllers and other components that make a traffic light function. 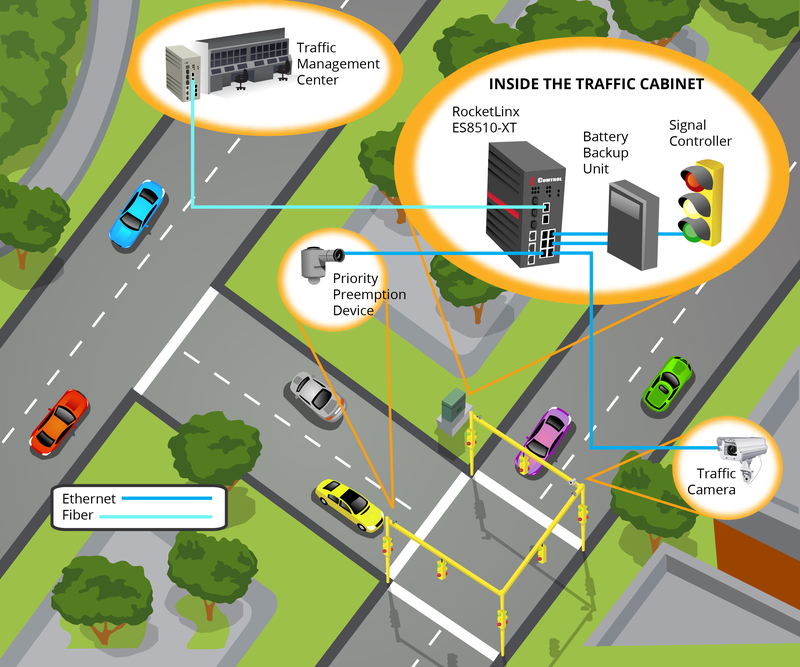 Comtrol’s RocketLinx ES8510-XT was put in place to provide reliable communication, while also relaying data back to the traffic management systems. The RocketLinx ES8510-XT is an industrial Ethernet switch that provides rugged connectivity solutions for industrial Ethernet networks and systems such as traffic intersection management. Along with having IP31-grade protection for rugged, harsh environments, these switches are designed to provide dependable networking solutions.